Italy is known all around the world for it’s romantic cities, beautiful coasts and artwork that defies all standards. 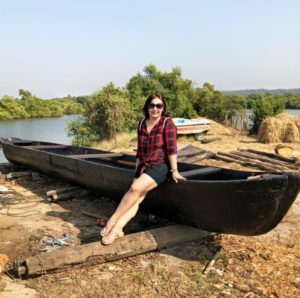 So it makes perfect sense for you to get married in this location because of the history the country has with the concept of life and love itself. The world famous operas of bittersweet love affairs between men and women have almost all come from this nation. The delving into the heart of lovers has been something of a unique pastime for Italy. No wonder then that many couples all around the world choose to get married in Italy. However there are a few locations in Italy that simply are above and beyond anywhere else. Places like Rome are of course some of the hottest and most popular. 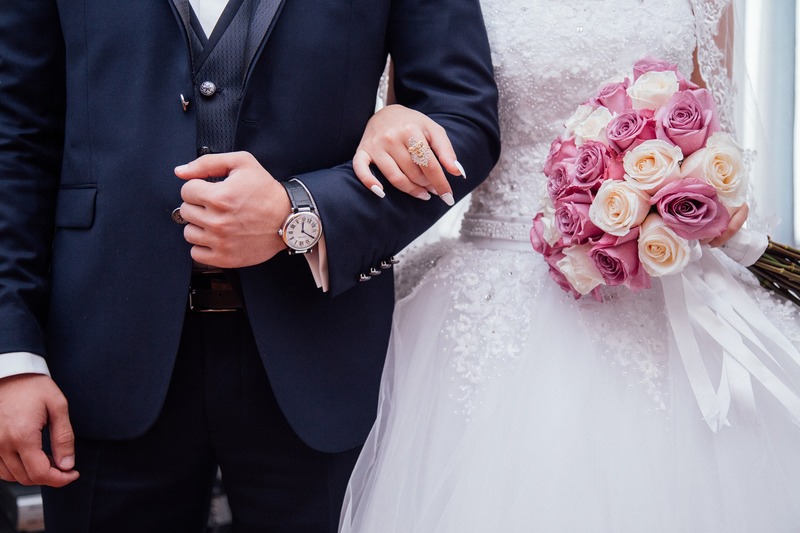 On the other hand you have the hills of Tuscany to contest with and of course the Amalfi Coast which is one of the most iconic and recognizable places for weddings in the world. But if you’re having a wedding in Italy, there are some things you should do to make it more authentic. As per the Italian flag, the color red is a very important symbol of Italy and love. So for your wedding you should include the color red somewhere that is noticable. This could be in your flower arrangements on people’s dining tables. 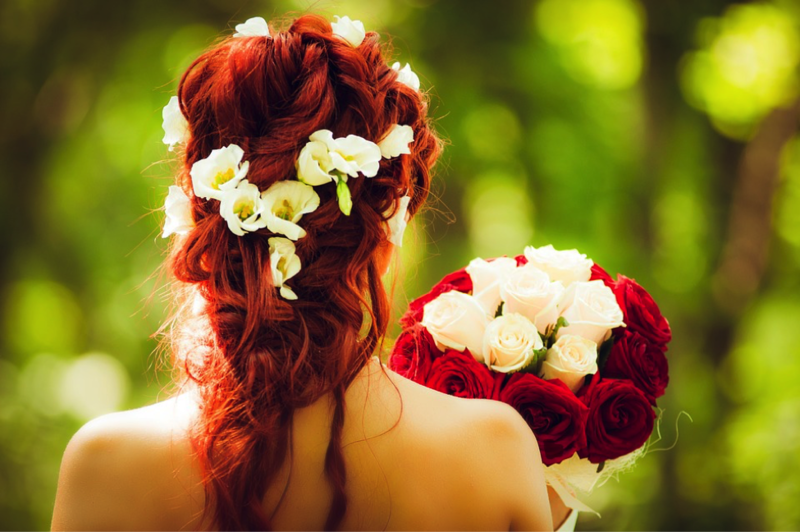 You could also use red roses in the flower archway you both walk under upon leaving the church. You may want to use red rose petals for guests to shower you both when leaving also. Hiring a red car would also be something that is iconic for Italian weddings. Red lamps for the tables at the after party is something to consider also as the shine of the candles or light bulbs will have a blooming effect on the room. 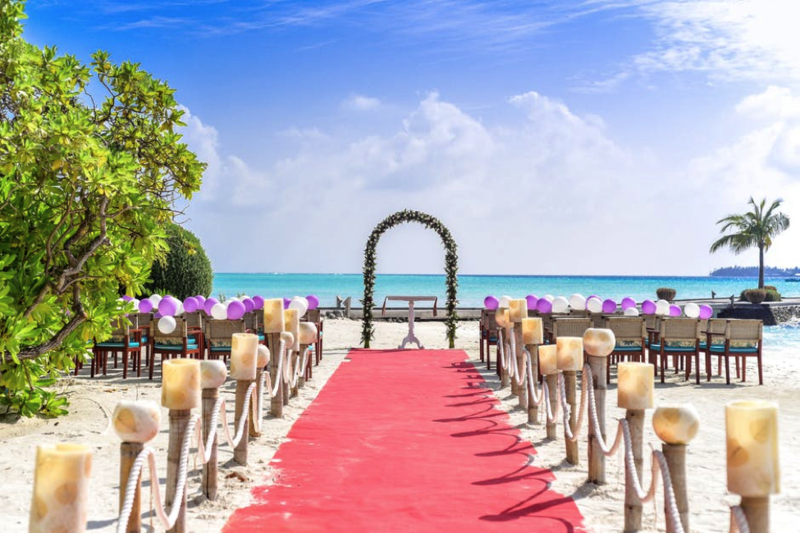 If you can at all help it, utilize the beautiful Mediterranean waters for your wedding. The Amalfi Coast is one of the most desired places for this because not only do you get a great shot of the Mediterranean Sea but the beautiful village also. Consider an Amalfi coast photoshoot for your wedding day as many people who get married along the coast will want to have the backdrop of the twinkling village and sun setting across the light blue water. With the photographer, you’ll get more of a choice where you can both be and pose for your photo album. Certain sections might be difficult to get to and know if they exist without the knowledge of an expert that is native to the country. So using their knowledge will help your wedding photos look far more amazing. Italy is a very ancient country, with many sculptures, statues, and buildings that have been around for thousands of years. If you are going to get married here, utilize some of the classical works of art that are still standing. A wedding in Italy is going to always include the color red somewhere. It’s part of the flag so you should be using it in your weddings such as in the flowers or candleholders. Put the Mediterranean Sea in the backdrop when taking your memorable wedding photos also. Everyone’s mostly seen obsessing over the bride in an Indian Wedding, what she’s wearing, what she’s buying, how she’s entering and so on. But what’s really interesting these days is what the groom and his gang are up to! 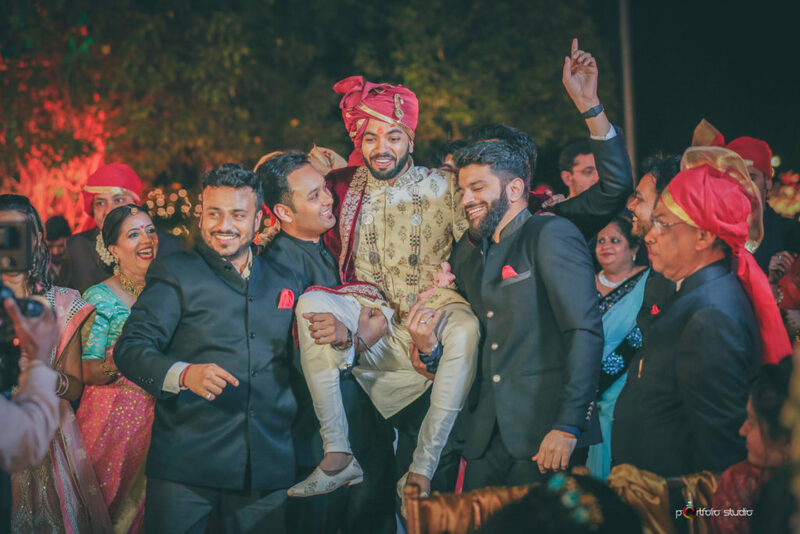 Baraat is the highest point of a wedding, one can say. 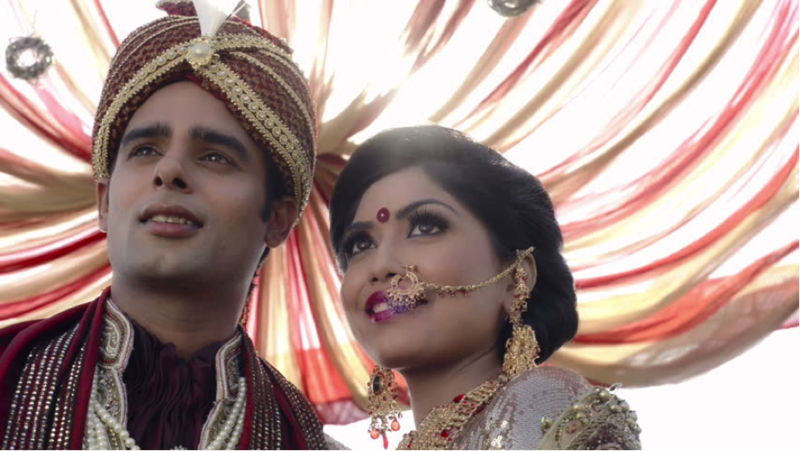 You can gauge the levels of excitement and craziness at a wedding from its Baraat. Hence, you got to make it loud, notice-worthy and resonating with the personality of the groom. It’s the groom’s army after all. This could be the real regal entry. 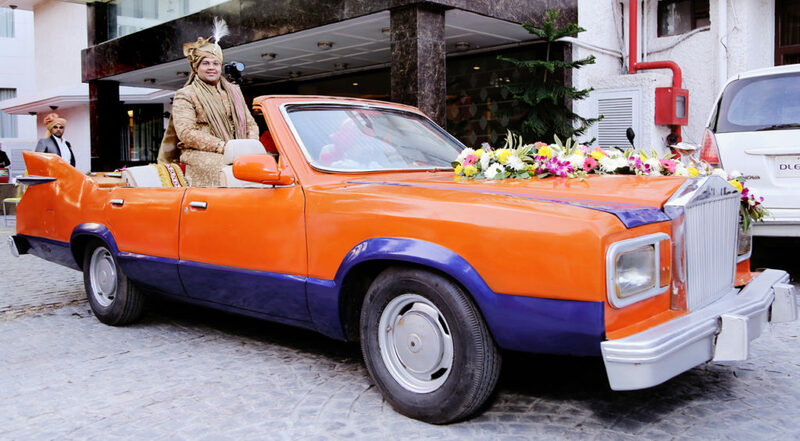 Imagine a royal palace wedding in the midst of all the vintage charm, how could you give the vintage ride a miss? A bride’s entry is a visual treat for all. 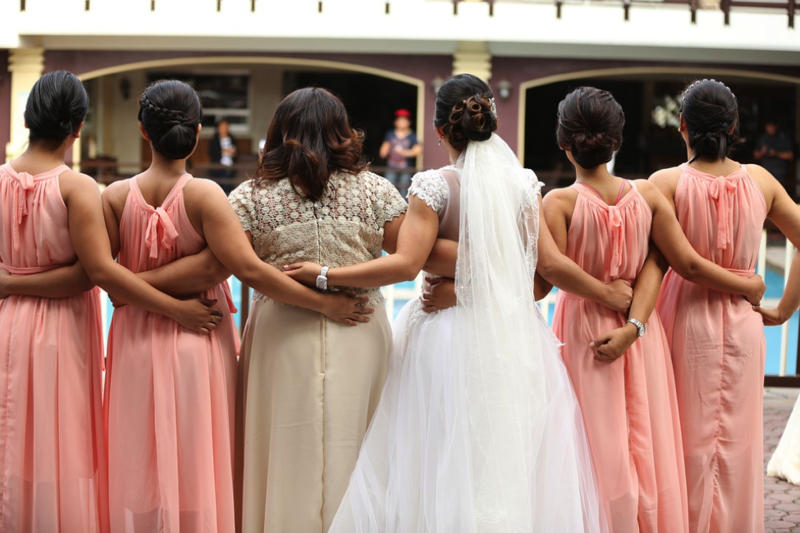 Everyone from the guests to the groom looks forward to this moment and it’s really special. 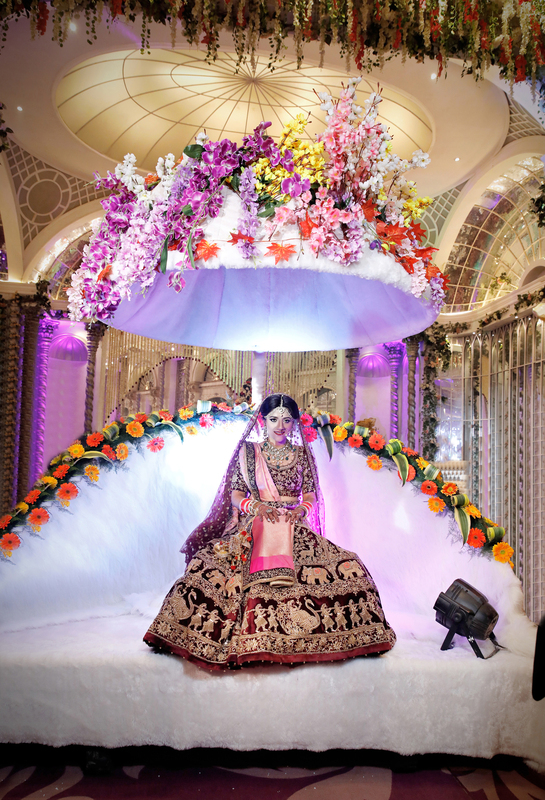 So, the bride enters under a beautiful floral decorated umbrella. 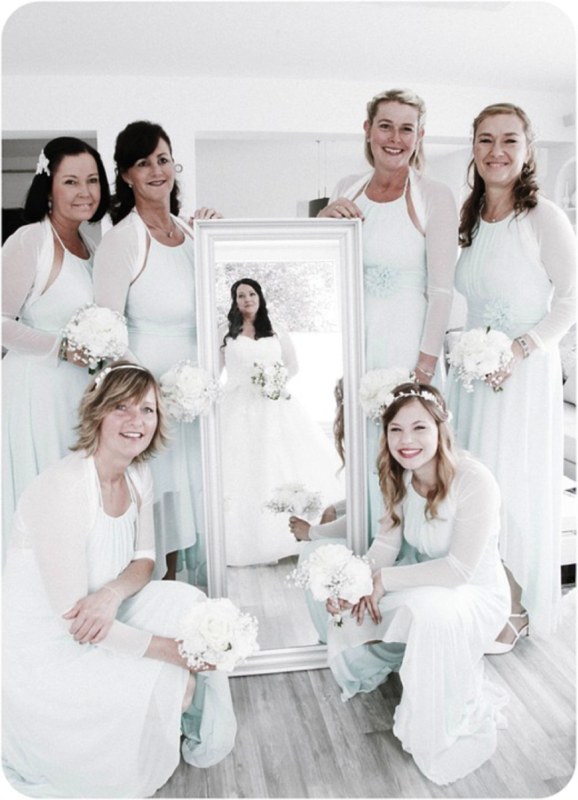 This one is especially for the bride, entering the venue in a beautiful trolley can be your Cinderella moment. 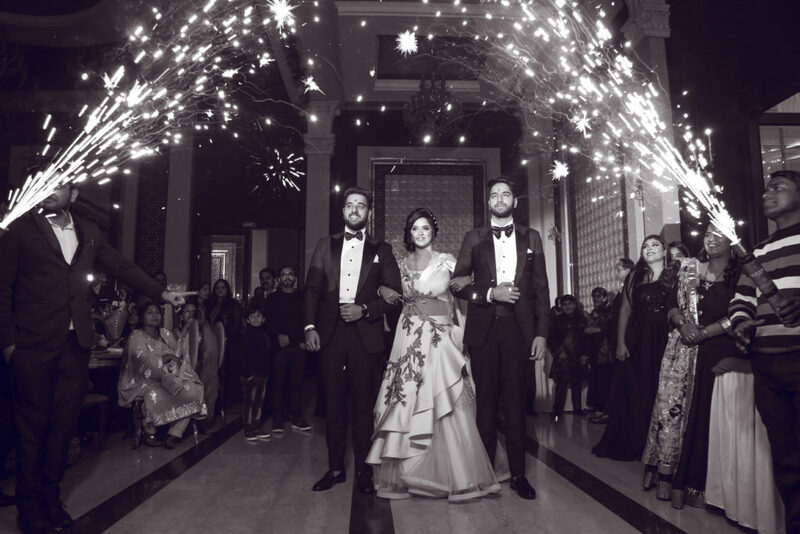 Imagine the moment when brothers bring their sister under the stunning fireworks and sparkles lighten the bride path. A moment of happiness for a brother! Dreamy, colorful flowers in phoolon ki chadar which is perfect for an entry, it’s all the more fun, when done by your family, brothers, and friends! Your gang will always be the one to make you feel like the ultimate king on your wedding day and they can’t be ignored. They are the ones who’ll put you on the pedestal, literally. Let the bride and groom enter in the wedding with beautiful angels. Portfolio Studio which was established in Delhi, in the year 1978. 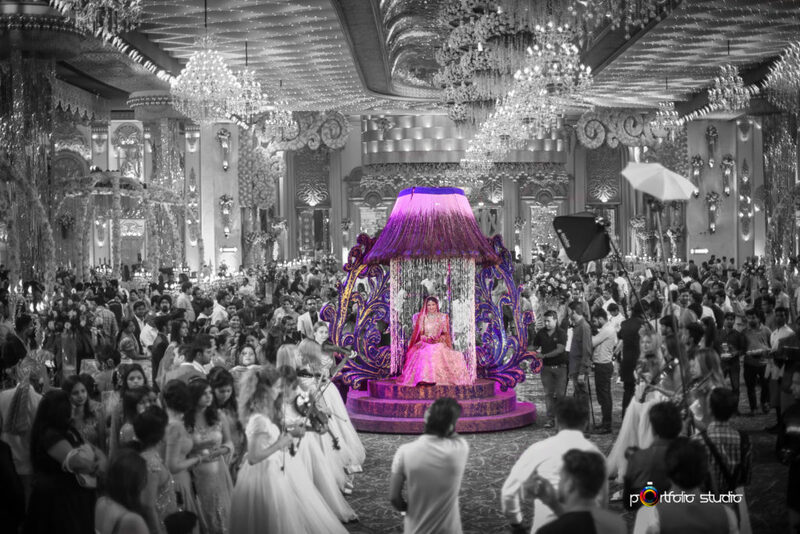 It is a well-known name in the field of Wedding Photography and Wedding cinematography. They are passionate about Cinematography & Photography. Portfolio Studio believes in hard work and giving the best results to the clients. They pay personal attention to every client and try to understand their requirement and desire and provide graphics solutions accordingly so as to suit the given layout and end use. The team has its clear focus in delivering results and products that help to radiate their positive energy across the entire visual-communications space. The experienced team at Portfolio studio thinks with their customer hats on, delivering customized solutions tailored to every client’s need. Chirag Khattar, Director, Portfolio Studio is passionate for his work. He completed his post graduation from Shri Ram College of Commerce in 2013. He looks after marketing and weddings at Portfolio Studio and handles cinematography. Lots of people talk about getting married like it’s the ultimate goal; the be all and end all. This is usually because of the way society has conditioned us to think about married. 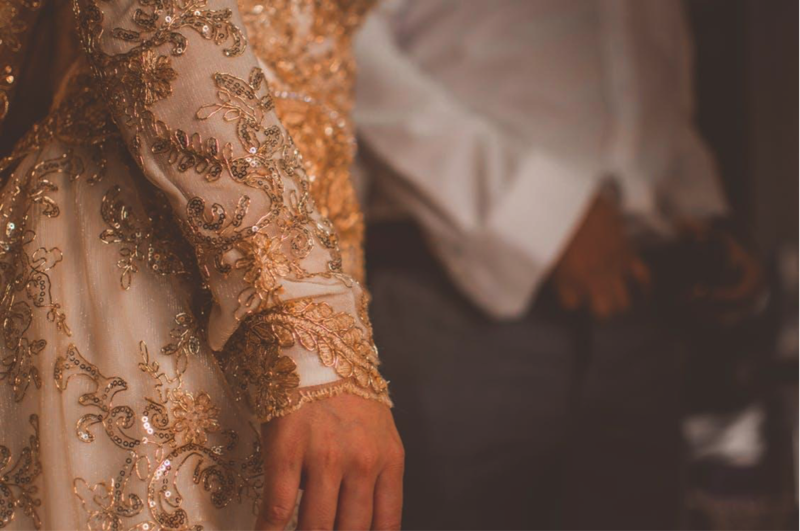 Some cultures take it very seriously indeed, and if you’re not getting married then it is frowned upon or seems strange in some cultures. 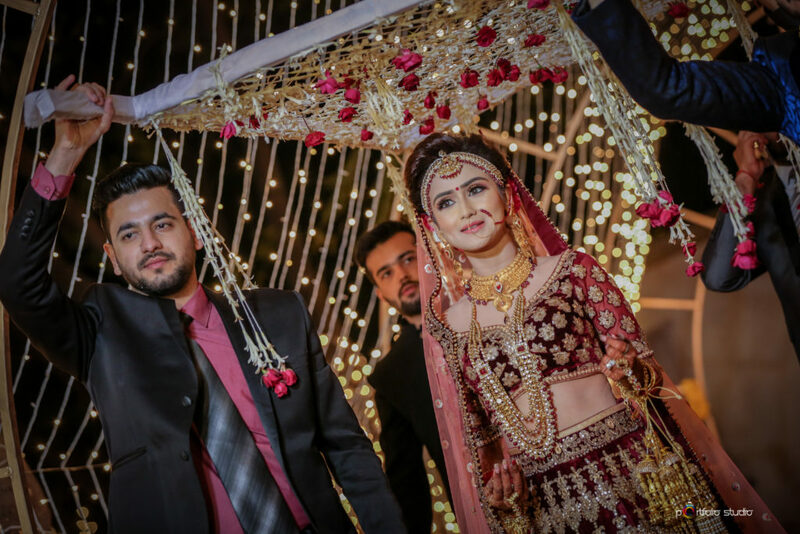 Without bringing different cultures and religions into it, there are some pros and cons of getting married that you should be aware of if you’re already unsure about tying the knot. 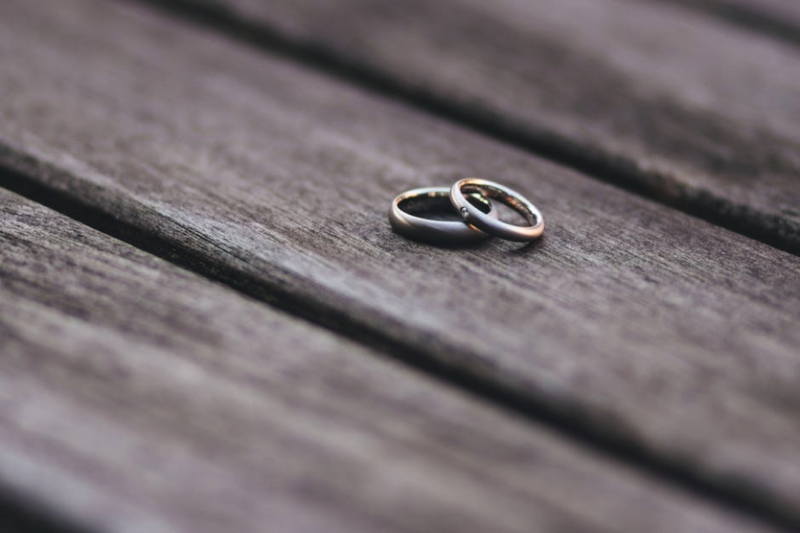 You can stay with your partner forever without a marriage certificate, right? Read on to learn more. 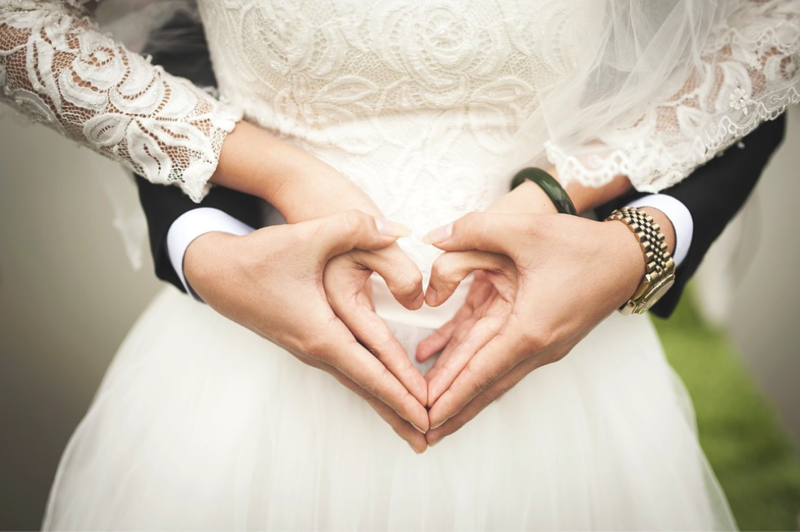 When you get married, there are many legalities that you’re expected to stick to. You and your partner are pretty much considered as one when it comes to things like saving, buying a house, and doing other big things/making big decisions. Planning a wedding can be a lot of fun. Reading through wedding ebooksand other resources can make everything seem so exciting and give you lots of great ideas for your big day. Some people love the idea of the tradition of marriage, others don’t. Many of the reasons people used to get married do not apply anymore, such as proving the legitimacy of children. Of course people still get married because it can be a way to celebrate your love with your partner and all of your loved ones. Not only are weddings stressful to plan, they pretty much drain all of your finances. You have outfits to buy, flowers, the venue, vendors, favors, entertainment, and so much more. The money you spend on a wedding could have easily gone on a car, a new house, or a luxury holiday. That being said, if all goes to plan, you only get married once and it could well be the best day of your life. It doesn’t matter how legitimate you think your relationship is. Marriage will always make people look at it differently. Marriage can change a relationship, sometimes for the positive, sometimes for the negative. A successful relationship takes time, communication, and a whole host of other aspects. Marriage can change the dynamics depending on each partner’s view of the union. Probably one of the biggest reasons to get married in the modern day is the insurance and tax breaksyou can benefit from. 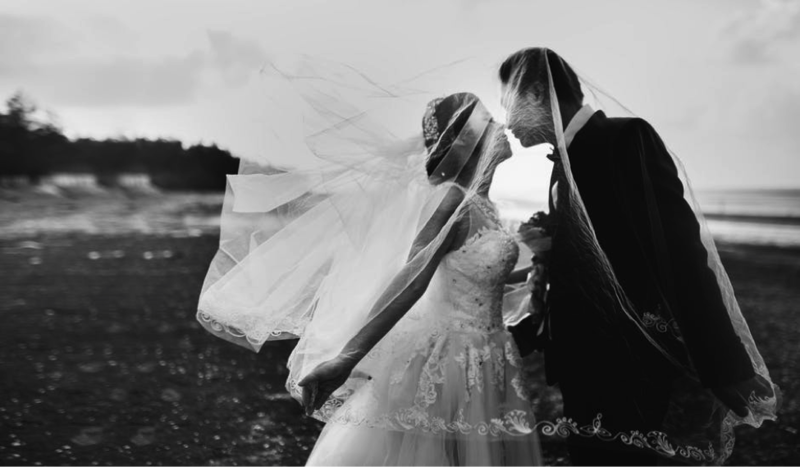 There are lots of reasons to get married and a few reasons that maybe you shouldn’t. It’s all down to you and your partner as individuals and what you feel works for you both. Don’t feel pressured to do it just because you think you should or because people are going on at you. It’s 2018 and this is totally your choice. Leave your thoughts on marriage below! 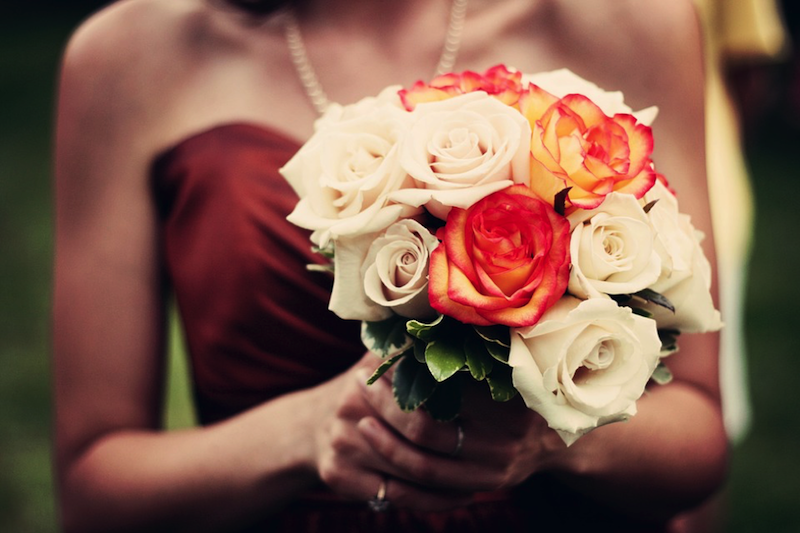 There are only really a handful of things that matter on your wedding day. So many couples agonize over the very smallest detail, when in reality, these things don’t matter at all. It isn’t about wedding favors, chair ribbons, or anything like that. They may make a nice addition if you want to, but they won’t make a difference to how great a time your guests have. Your guests are one of the only things that truly matter on your wedding day. If you plan on getting married just you, your husband, and a few witnesses, then more power to you! Nothing is saying you can’t get married like that if this is what you want. However, most couples end up inviting the majority of the people they know. If you plan on inviting people in this way, then you need to make sure you think about them in most of the decisions you make. How do you want them to talk about the day afterwards? You want them to say they had an awesome time, of course! Make sure that’s what you set out to do, to thank them for celebrating your special day with you. The photographs of your big day are one of the only things that will last forever. Your grandchildren’s grandchildren could end up looking at these pictures, so it’s a good idea to select a photographer that you love. 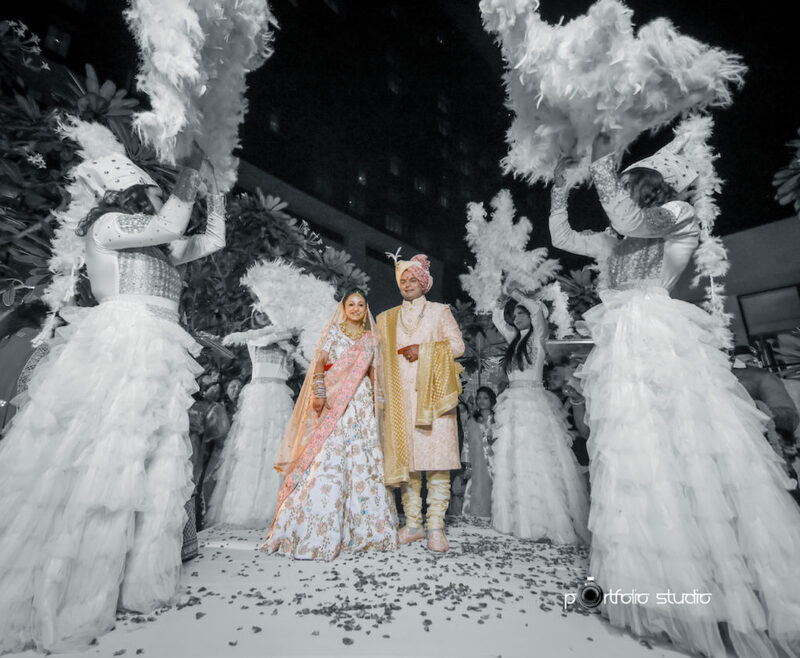 Every photographer has a different style, so check out portfolios and see what suits you as a couple. Make sure you look at testimonials to ensure they are reliable too. Everybody will eat the food, your guests, you, your vendors. The food is one of the things that can make a wedding a ‘wow’ day or a bit of a let down. People will be relying on you to give them enough sustenance to feed them through the night. This doesn’t mean you should pay for a 5 course meal for each guest – you could have a buffet if you wanted to. 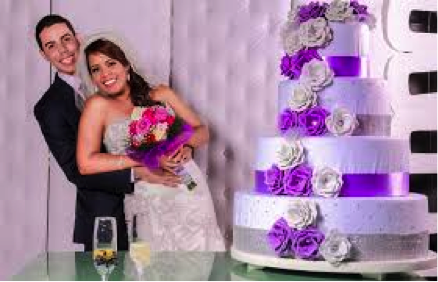 It just means you should take into account the theme of your wedding, any allergies and dietary preferences, and then select a caterer that has amazing reviews. 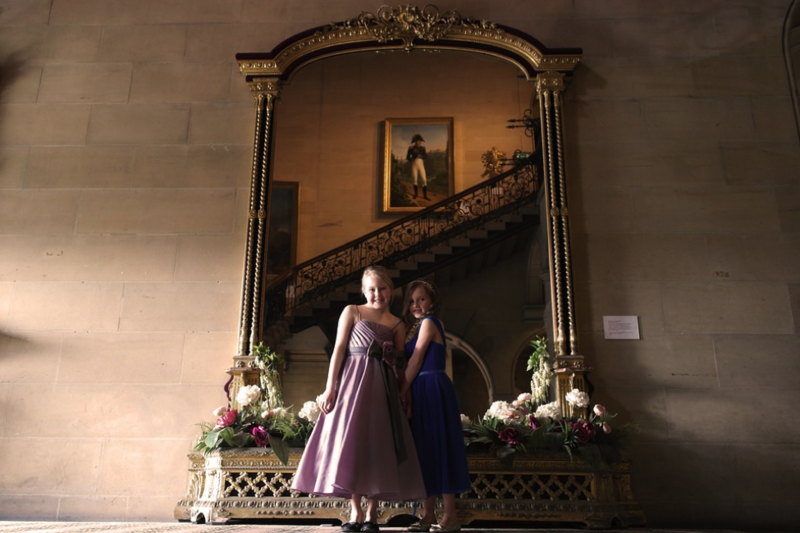 Your venue can be the perfect backdrop to your big day. 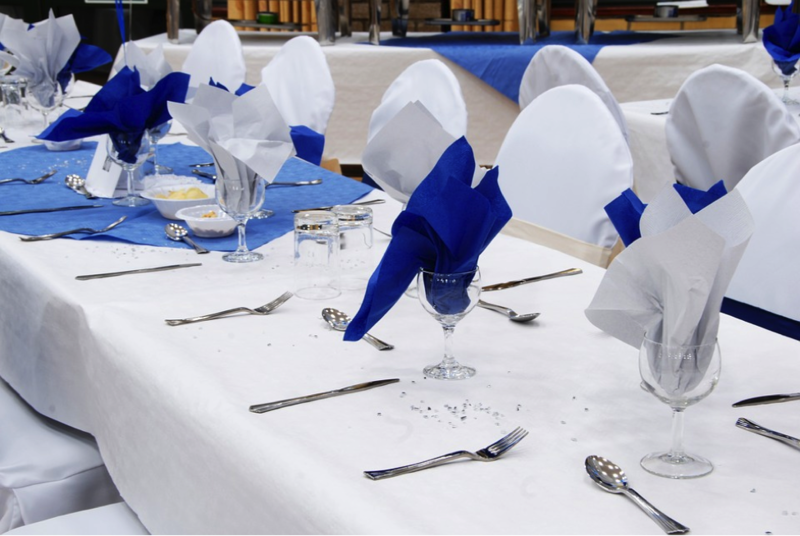 If you choose a place like Liberty Grand banquet halls, you may even find you can cut down on the decorating side of your wedding, and simple use as it is. 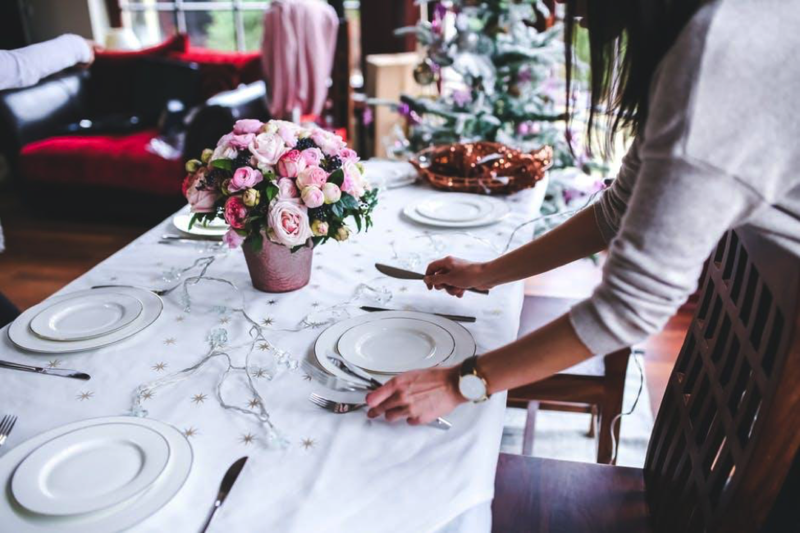 You could save money on decorations, and time decorating the venue – your time is all important when you’re on a wedding planning schedule! 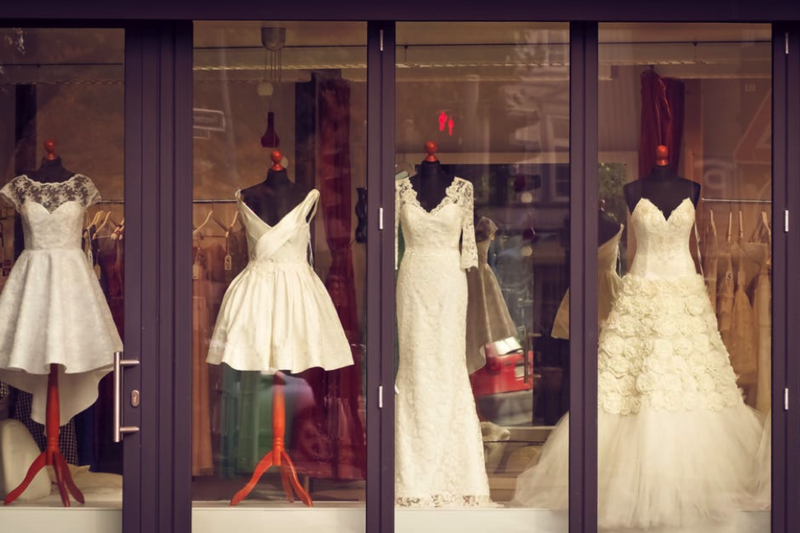 Your wedding outfits will affect how you feel on the day. If you want to feel your best, then you need to make sure you’re wearing something you absolutely love, that you feel suits your personality. It should be in keeping with your venue theme too. Make sure you take into account things like whether you’ll mind a friend having to help you to the toilet if you have a long train.